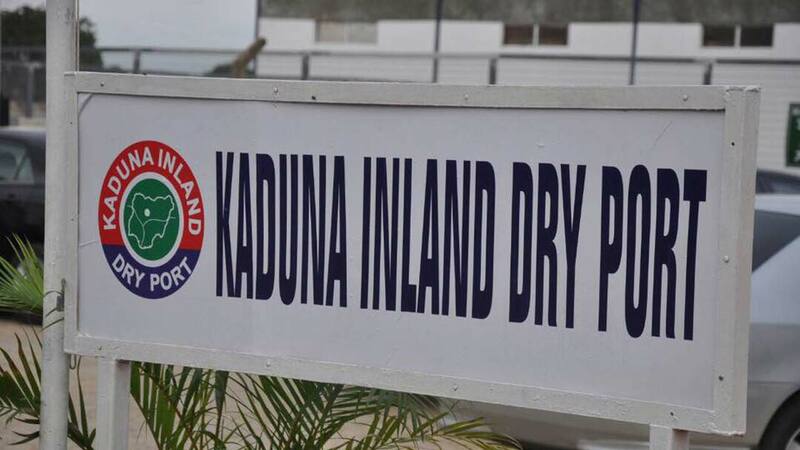 Major stakeholders in the maritime industry are in Lagos, to chart a path to efficient utilisation of the Kaduna Inland Dry Port (KIDP), being the first inland port in Nigeria. The gathering called for synergy, and stressed the need for full commitment of operators in order to actualise the vision of the laudable project. Already, some clearing agents have indicated interest to relocate to Kaduna because of the project, while the Nigerian Shippers’ Council (NSC), has rolled out the operational manual for the dry port, which spelt out functions and duties of all stakeholders to facilitate movement and clearance of cargo at the 29,000 tonnes capacity dry port. The Executive Secretary, NSC, Hassan Bello, said the operational manuals for the ICD is ready, and would be distributed to all stakeholders to allow for efficient delivery of services. He said: “We are also talking of service level agreement with the Nigerian Railway Corporation, the Customs among others, so as to have operational synergy. “We are going to have complete departure from former customs process that tends to be responsible for delays in cargo clearance,” he said. The Port Manager, Inland Container Nigeria Limited, Rotimi Rahimi, said there is no demurrage for the period of movement of cargo to Kaduna, adding that three free days have been assigned to importers to evacuate their cargoes, after which demurrage can be charged. He said they have made the port operations easier as a one-stop-shop where every process could be done at the premises. He advised the Nigeria Customs Service (NCS), to deploy officers to the dry ports, pointing out the need for the Service to secure the recognition of dry ports by the Central Bank of Nigeria (CBN), through inclusion in the list of ports of origin and destination on the Form ‘M’ e-platform. He continued that: “The Nigerian Ports Authority (NPA), should develop invoice rating models for seaports and terminals as well as shipping companies that would encourage use of dry ports. “NPA should also engage seaport concessionaires to provide separate access for both inward and outward movement of dry port cargo. “Shipping companies should operate through the Bill of Lading from ports of Origin to ports of Destination to process shipping documents for import and export release at the dry ports. “Shipping companies must have their presence in Kaduna to provide shipping services to shippers, while the terminal operators should allow shipping companies to move cargo from the ports without hindrance. “The concessionaires should allow 30-day rent passage for dry port cargo and should also grant priority terminal access for trucks hauling dry port cargo,’’ Rahimi said. The Chairman, Inland Container Limited, Tope Borishade, noted that Nigeria was already loosing cargo to neighbouring countries, and promised that KIDP would improve government’s revenue by attracting more cargo into the country. He solicited for stakeholder’s cooperation towards achieving the objectives of the dry port. Borishade said that the Kaduna dry port would not compete with seaports, but will collaborate to improve the ease of doing business.